Tomorrow is St. Patrick’s School’s Easter Egg Hunt!!! This event is open to St. Patrick’s School Families, Parish Families, CCD Families and Friends!!! Please note, egg hunt takes place at the convent’s backyard. Due to the weather, you may want to wear rain boots. Easter Egg hunt bags will be provided, please do not bring your own. 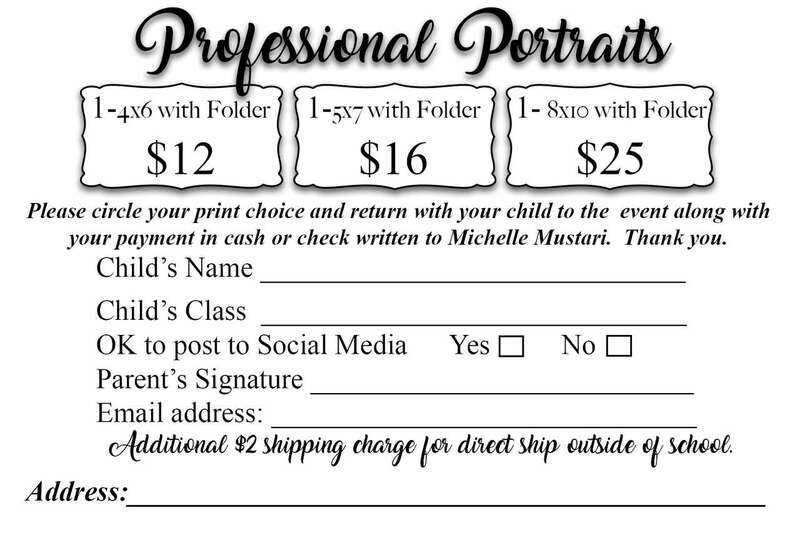 Come and take your Easter pictures with Michelle Mustari. Please print the attached form and bring it with you. See attached form for details. For any questions please contact Michel Spano at (917) 583-5814.